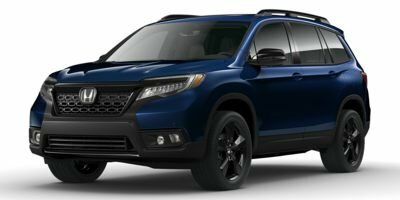 2019 Honda Passport for sale serving Pasadena, Arcadia & West Covina 5FNYF8H04KB003119 - Sierra Honda. This car sparkles! All Wheel Drive*** dreaming about for a great deal on a outstanding 2019 Honda Passport 4ELITE? Well, we've got it. It doesn't stop showing off once you get inside.